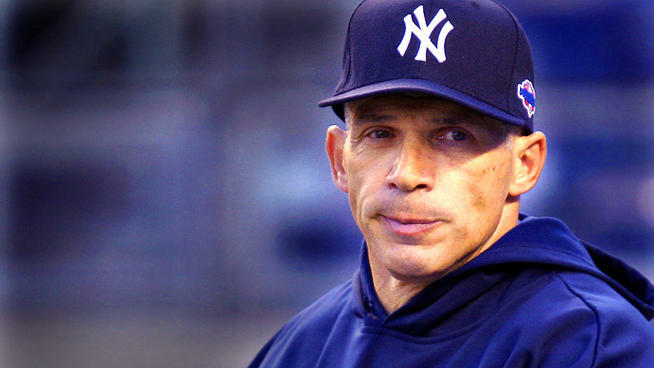 Joe Girardi will NEVER get the credit he deserves for a great managing job this year. That and Sean Doolittle’s hospitality and Brandon Moss’ pizza on today’s episode of The Sully Baseball Daily Podcast. Marcus Stroman, Matt Garza, Rene Rivera, Corey Kluber, Kole Calhoun, Aaron Harang, Jusin Upton and pizza man Brandon Moss all added to their totals for Who Owns Baseball? This entry was posted in New York Yankees, Sully Baseball Daily Podcast and tagged Brandon Moss, Joe Girardi, Oakland Athletics, Paul Sullivan's kids, Sean Doolittle. Bookmark the permalink. ← Brandon Moss! Thanks for the Pizza!